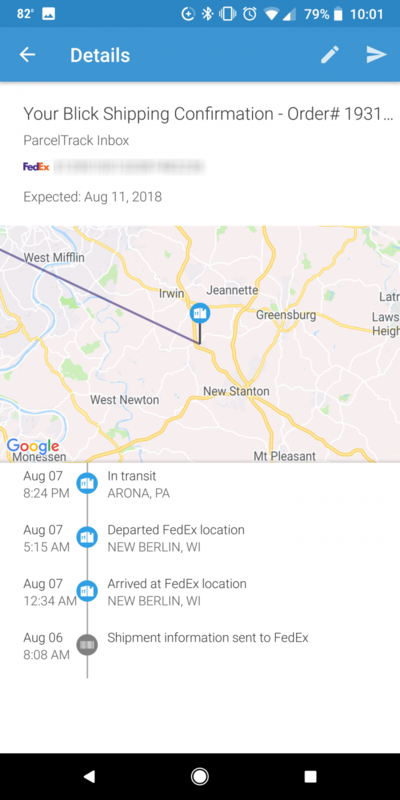 If you tend to do most of your online shopping from Amazon, tracking your shipments is a pretty straightforward task—you can even use your Echo to find out the location of your packages How to Track Amazon Orders & Packages With the Echo How to Track Amazon Orders & Packages With the Echo If you have an Amazon Echo, there's a new feature that you may find useful: the ability to track your Amazon orders using nothing but a single voice command. Read More . But if you find yourself ordering from a bunch of online retailers, you can easily lose track of the various packages en route to you—unless you use an app to keep track of it all in one place. To use Arrive, you’re going to have to sign in with a Google account (and will have to have cookies enabled in Safari). The app does not support creating an account in any other way. When you first set up the account, you’ll be prompted to turn on notifications, which is obviously a useful feature so that you know the minute that your package arrives. And that’s it. 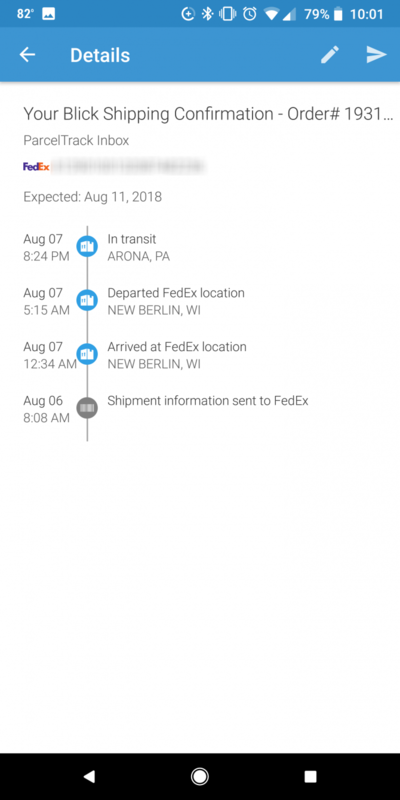 Arrive will automatically sync the tracking information from any emails in your inbox. If you use multiple email addresses when making online orders, you can add more than one account, provided of course that it’s a Google account. 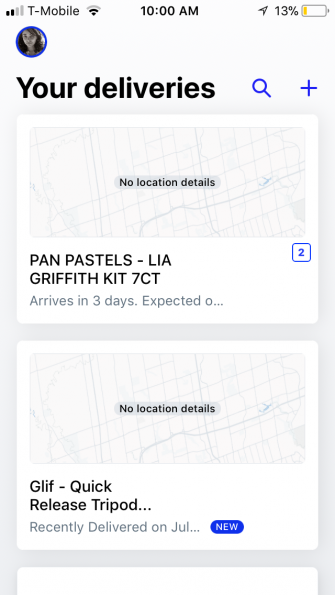 When you first sync your account, if you have emails in your inbox of items that have already been delivered, Arrive will pull those into the app but you can mark them as delivered. 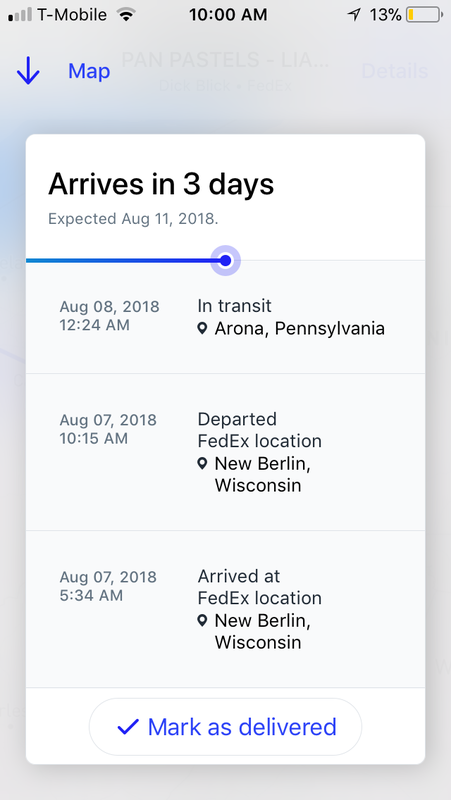 If there are additional orders you want to track that aren’t going to your Gmail account, you can manually add deliveries using the tracking number. 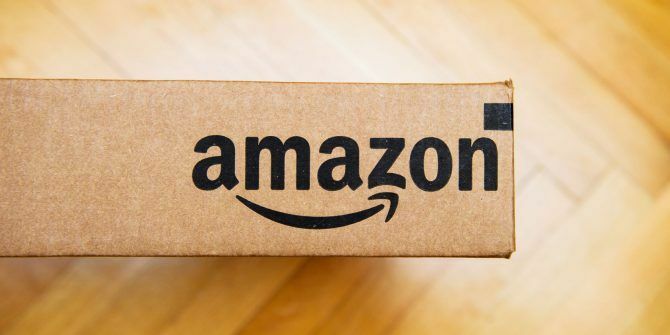 Arrive can sync all your online purchases from major online retailers like Amazon, Wish, eBay, and Walmart, and supports over 400 carriers including Amazon, UPS, USPS, FedEx, DHL, and Canada Post. ParcelTrack does things a little differently. When you first sign up for a free account, it will give you an address that is specific for your own private ParcelTrack inbox. 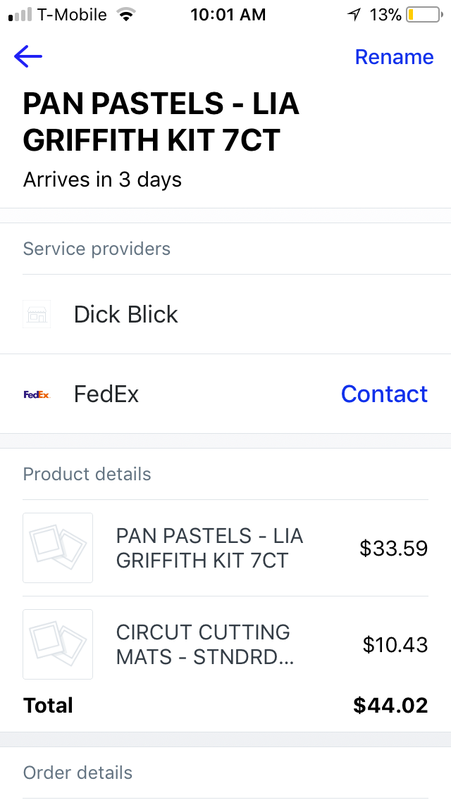 When you receive an email with your shipment info, you can just forward this email to your ParcelTrack inbox and the app will parse the information and add it to your app. You can also enable push notifications for successful or attempted deliveries. If you want transit notifications, you’ll have to upgrade to a premium account. If your Android phone supports the feature, tapping on a tracking number in your email can also automatically open up ParcelTrack and fill in most of the relevant information for you. Using these apps may bring up some serious privacy questions. Even with ParcelTrack, while you may not be sharing access to your inbox, you’re still sharing information on your purchasing habits. 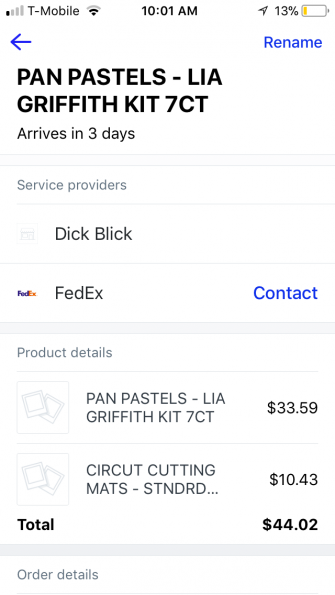 Arrive clearly states that it collects tracking numbers, carrier names, order numbers, product details (name, price, photos) and a reference to emails that contain deliveries. The company says it does not sell personal information and only provides limited and redacted information to third parties such as their cloud storage provides. When using any of these apps, be sure to take a look at their FAQs or privacy policies to have a clear understanding of how your data could be used. If you prefer to track this information from your desktop, there are plenty of package tracking websites 10 Package Tracking Websites for Alternative Ways to Track Your Shipments 10 Package Tracking Websites for Alternative Ways to Track Your Shipments These package tracking sites make it easy to stay on top of all your deliveries. Read More worth checking out, as well as a widget that puts tracking info in your Mac dashboard Delivery Status Tracks All Of Your Packages From The Mac Dashboard Delivery Status Tracks All Of Your Packages From The Mac Dashboard Read More . 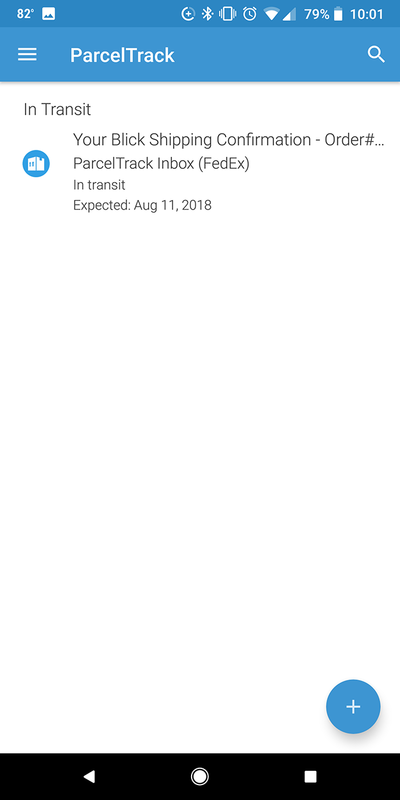 parceltrack doesn't send push notifications anymore. there's some kind of server error. huge bummer because it was my favorite tracking app. been using aftership now.